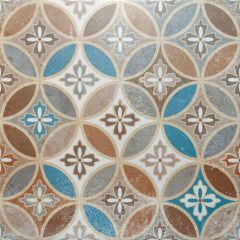 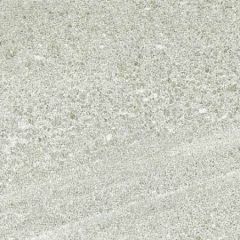 We stock a large range of ceramic floor tiles from manufacturers all over the world including Italian floor tiles, Spanish floor tiles, Brazilian floor tiles, Chinese floor tiles and many more. 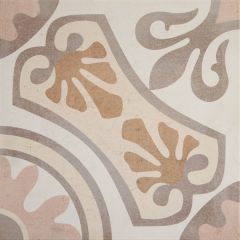 Ceramic floor tiles are suitable for light traffic areas, home use and are easy to maintain. 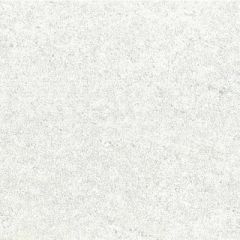 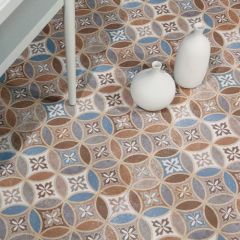 Our floor tile range includes popular tile brands - Porcelanosa, Pamesa and Grespania to name a few! 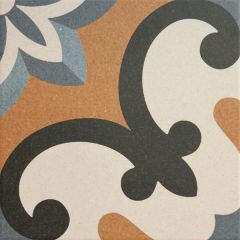 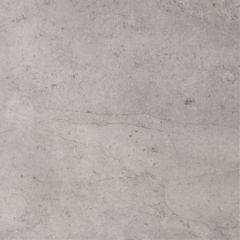 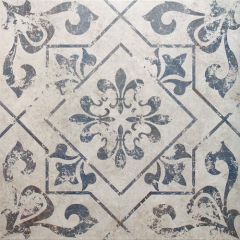 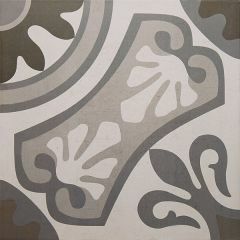 We also have ceramic floor tile ranges exclusive to Marabese Ceramics. 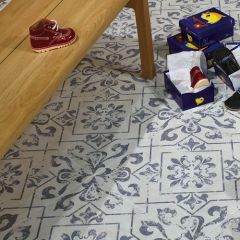 If you can't find what you're looking for or would like a sample of any of our ceramic floor tiles please call us on 01234 324598 or visit one of our showrooms.